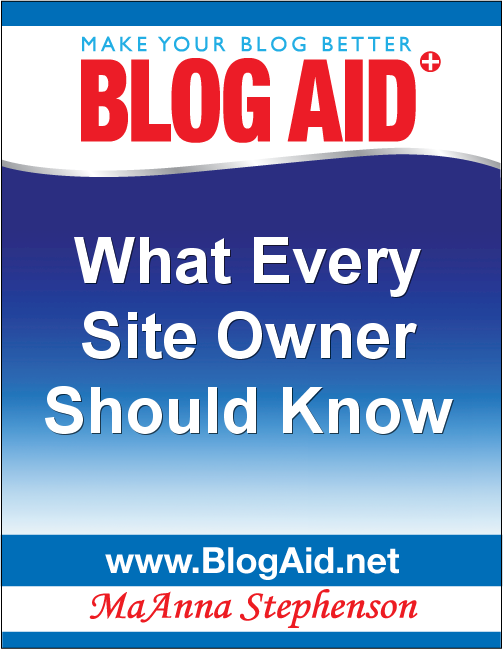 There’s a lot to know about site ownership. That’s why I’ve expanded my free e-book, What Every Site Owner Should Know, from 16 to 43 pages, and updated every section to the most current standards. It is a powerhouse of knowledge that can save site owners hundreds of dollars and hours of frustration. Most new site owners fall prey to a lot of expensive mistakes the first time around. And DIY site owners have implemented every generic tip the gurus they follow have suggested, leaving their site a mess of plugin conflicts and orphaned files and a bloated database. Whether you’re just starting out, or have been running a site for a few years, I guarantee you’ll learn something from this e-book. You’ll want to read every chapter to ensure that all aspects of your site, domain, hosting, SEO, and more are properly configured and safe. Following is the table of contents. Every subject connected to owning a site is covered. You’ll find the most important info you need to know in each chapter, plus links to dive deeper so that you get the whole story and the help you need. No website owner can afford not to have this book. That’s why I make it free. Your site success starts here. I love your site look. What a clever idea, like a band aide box! Thanks for providing tip/hints to help everyone with their sites and more. Thanks David! And glad you find the tips so helpful. More on the way!